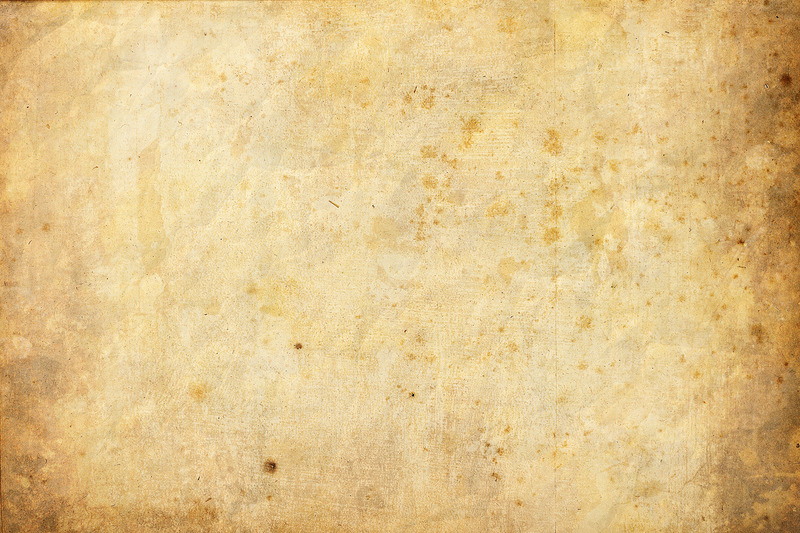 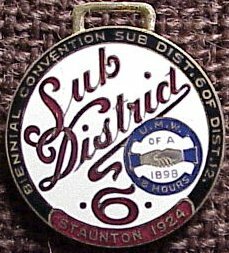 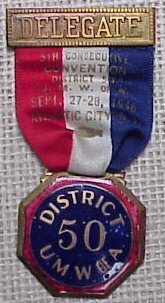 District 1 July, 15, 1906. 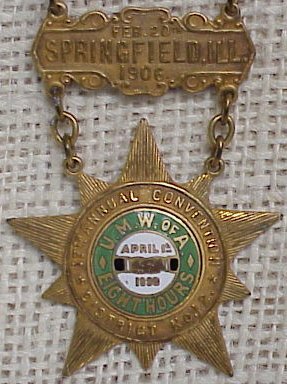 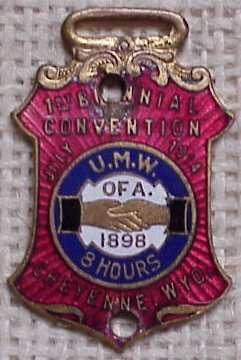 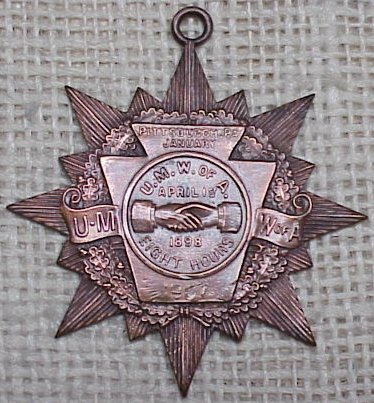 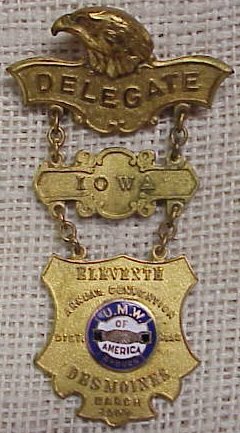 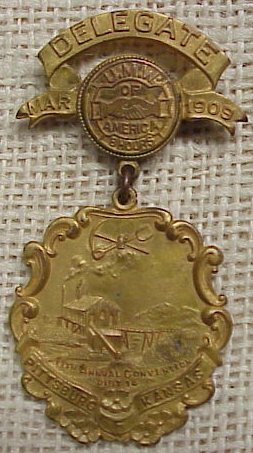 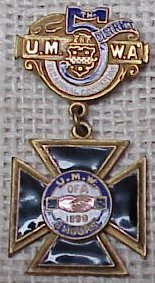 The UMWA was founded in Columbus, Ohio, on January 22, 1890, by the merger of two older groups, the Knights of Labor Trade Assembly No. 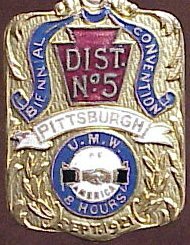 135 and the National Progressive Miners Union. 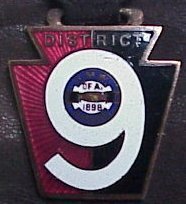 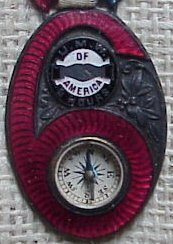 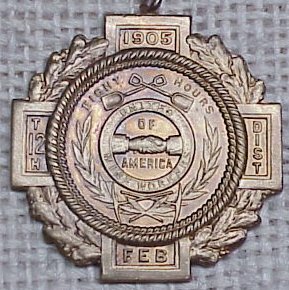 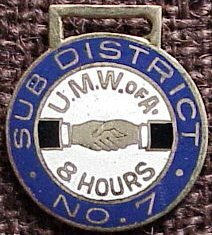 It was modeled after the American Federation of Labor (AFL). 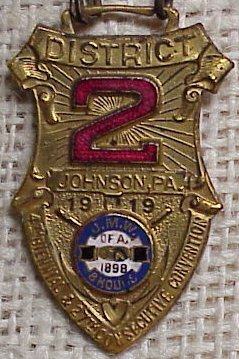 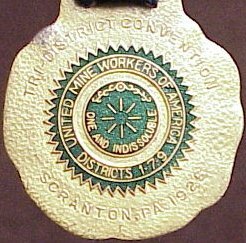 The union was initially established as a three-pronged labor tool: to develop mine safety; to improve mine workers' independence from the mine owners and the company store; and to provide miners with collective bargaining power. 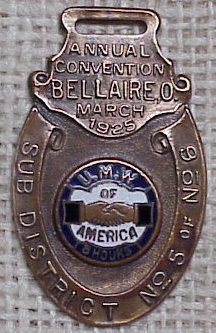 After passage of the National Recovery Act in 1933, organizers spread out throughout the United States to organize all coal miners. 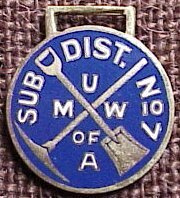 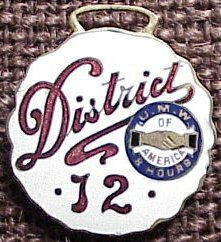 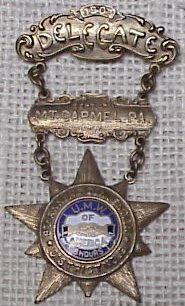 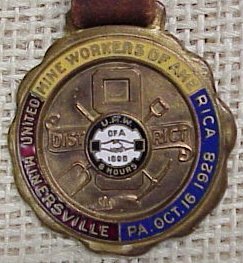 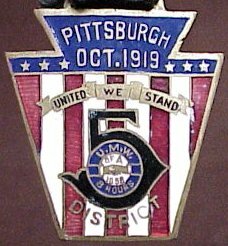 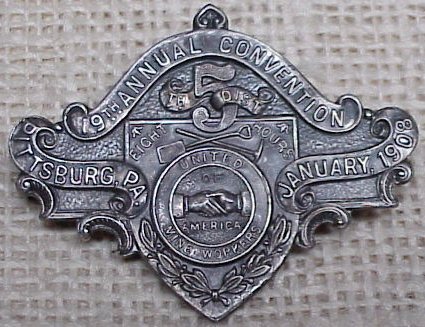 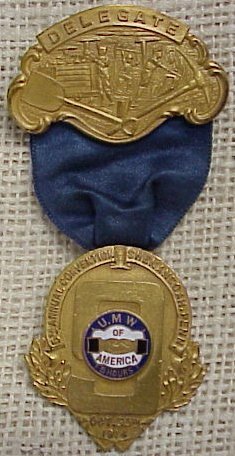 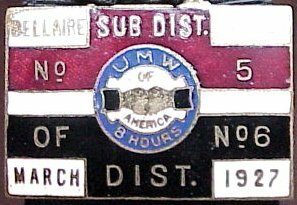 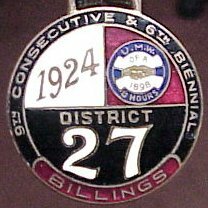 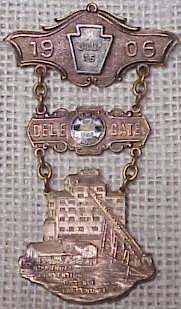 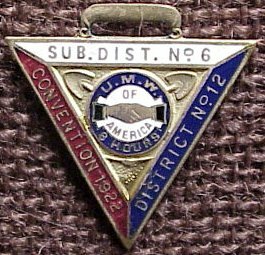 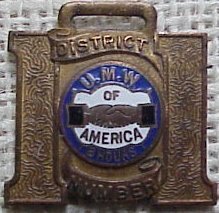 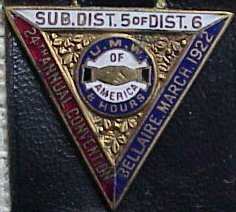 During the 1930s the UMWA was often thought by many men in the field as being too involved in "Washington Politics", a movement which spawned such alternative unions such as the Progressive Mine Workers. 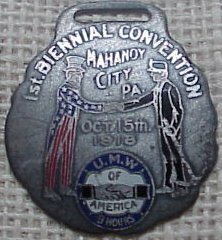 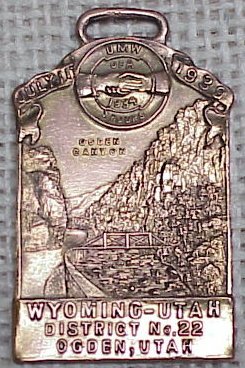 UMWA history is full of legendary and often tragic names: the Molly Maguires; the Lattimer Massacre and the Ludlow Massacre; Matewan and the Battle of Blair Mountain; Paint Creek, Cabin Creek and Buffalo Creek; and Bloody Harlan. 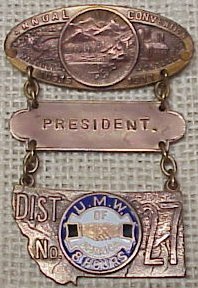 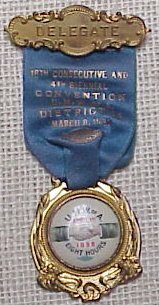 Famous UMWA leaders include John Mitchell, co-founder Phil Penna, Phil Murray, Bill Green, William B. Wilson and long-time president John L. Lewis.